"Star Trek" is celebrating its 50th anniversary on Sept. 8, and these celebrities are probably just as excited about it as you are -- if not more. Mila Kunis has been a fan since the age of 18. For Paul Scheer, the obsession started after attending a convention in NYC. These celebs are proud to call themselves Trekkers. It may be Olivia Wilde's dream to play the female version of Captain Kirk in an upcoming "Star Trek" film. "I grew up as a Trekkie," she said in an interview with io9. "I think [with] 'Star Trek,' they were always great female roles, but there's no reason the captain shouldn't be a woman." 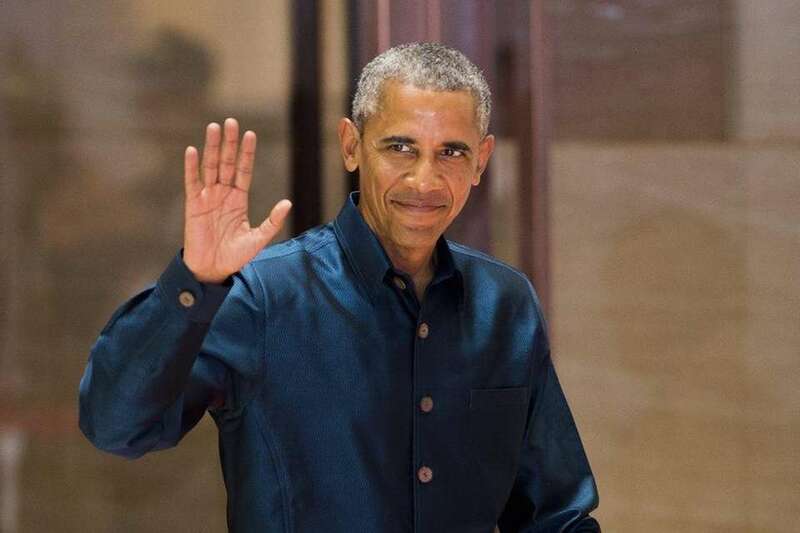 President Barack Obama proudly revealed to the world that he is in fact a Trekker after Leonard Nimoy's death in February 2015. "'I loved Spock.' - President Obama #RIPLeonardNimoy," a tweet from the White House Twitter page read. He even met Nimoy in 2007. 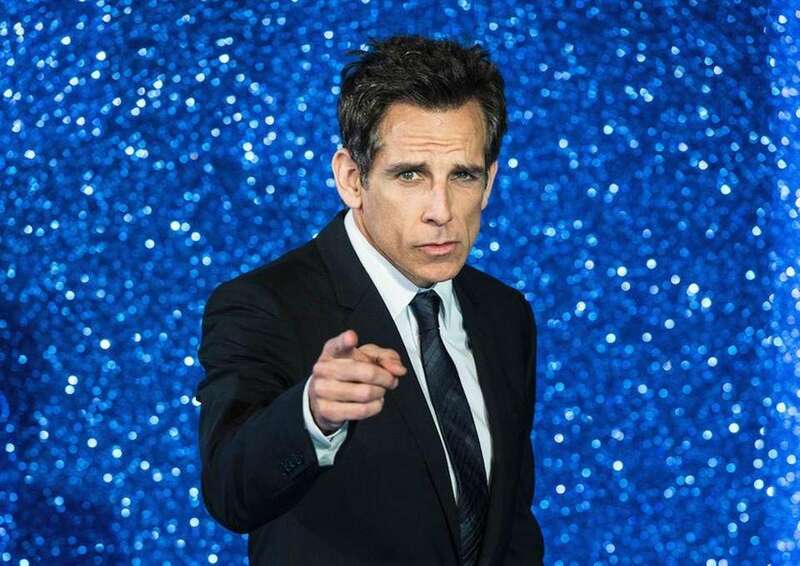 While presenting "Star Trek" with an award for best makeup at the 2010 Oscars, Ben Stiller admitted he owns two pairs of Spock ears from the original series. Mila Kunis has been a "Star Trek" fan since the age of 18. She told GQ in January 2011 that she'll always be a Trekker. "I'm still a Star Trek fan," she said. "You never stop being one." 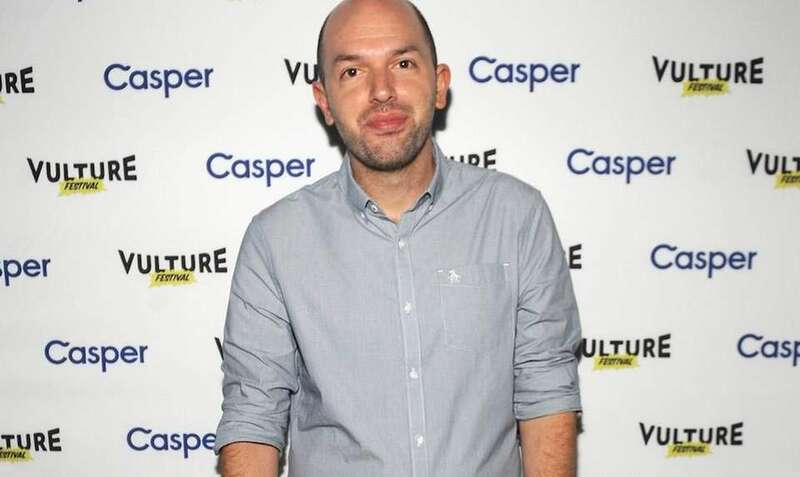 Paul Scheer's obsession began at a young age, he said in a video posted to the "Star Trek" Twitter page in June. His father brought him to a convention in NYC and the rest is history. "From then on in I have been a fan," he said. 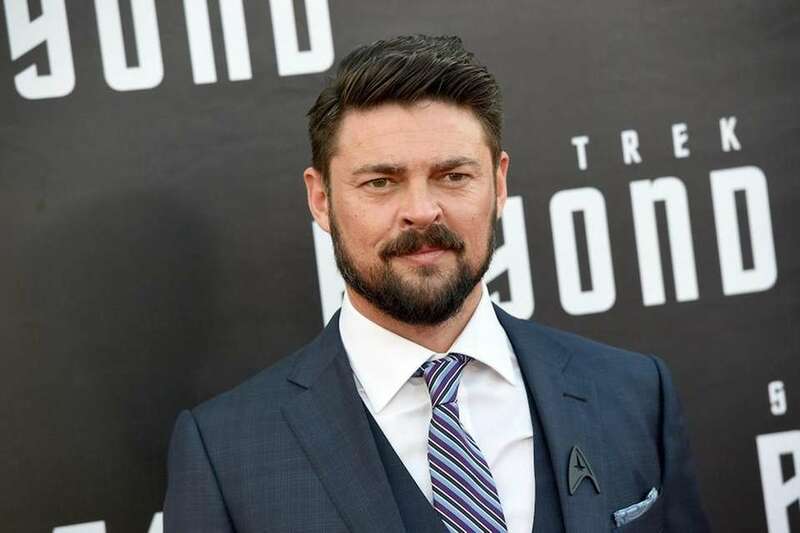 As the actor behind Bones, it's not really a big surprise that Karl Urban is a huge "Star Trek" fan. He eagerly tweeted the trailer to "Star Trek Beyond" in July, with firework emojis and the Vulcan salute. 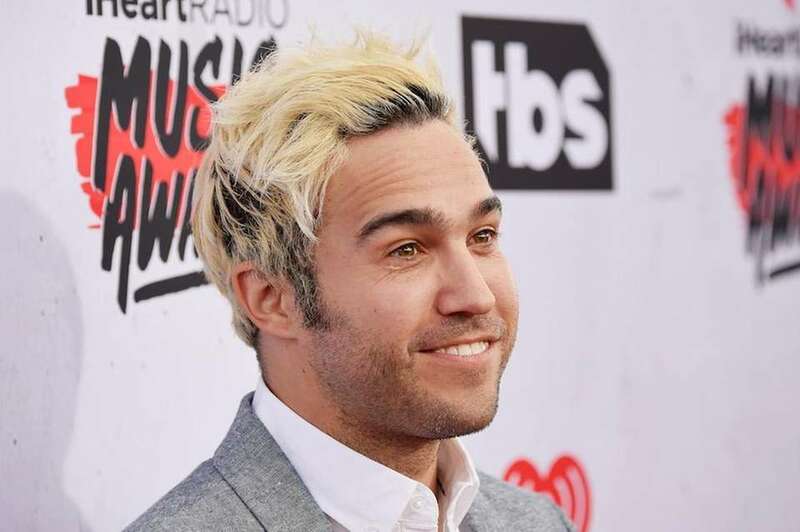 The 1986 film "Star Trek: Voyage Home" was Pete Wentz's first encounter with the series, he said in a video posted to the "Star Trek" Twitter page in May. "I thought that it was pretty cool that 'Star Trek' is such a futuristic idea but at the same time was really all about humanity," he said. 10 of the best 'Star Trek' actors ever"Star Trek" is celebrating its 50th anniversary on Sept. 8. 50 things we love about ‘Star Trek’Not including our favorite Vulcan wouldn’t be logical. Our picks for the best ‘Star Trek’ episodes everChoosing the best "Star Trek" episodes was no easy task.